While Fanfarlo’s debut Reservoir showed promise as a contender in the indie-come-folk rock arena, it sounded slightly derivative, crowded by bigger albums that blended (or transcended) a brand of similar fusion. The UK quintet have clearly spent the last three years in the lead-up to a follow-up mapping out new sonic territory, the result is a set filled with unashamedly pop cuts that are ruthlessly economic and polished in their assembly, without denying their unique flair. The tightly coiled Replicate opens the set, a steady, though deliberately spacious cut with frontman Simon Balthazar’s austere voice propped somewhere between anticipation and nervousness. It dovetails into a baroque pop song that’s pieced together much like UK pop maverick Patrick Wolf, a comparison made all the fairer by the luscious violin parts that lick across its surface Deconstruction follows, and uses those same string arrangements in a more traditional way, namely as flourishes to a buoyantly upbeat rocker. Balthazar’s vocals curling around Cathy Lucas’ in neat phrases; while a deceptively busy backing of horn splashes, flecks of mandolin and even a nostalgic piano coda blend into a cohesive, impressive pop track. It’s not chart-topping fodder, granted, but it’s definitely tilted to opening them up to a wider audience. Those won over by the Anglo-Swedes’ debut may wonder where all the whimsy has gone. 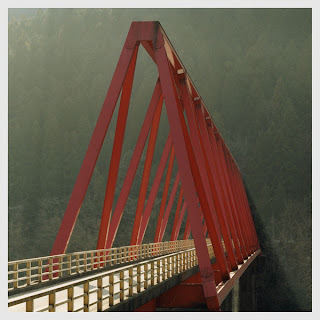 Arguably, it’s a smart move, Fanfarlo could have stubbornly pursued a strained synthesis between their folk instrumentation and indie rock leanings, but they’d have ended up cornered in a gilded cage – trapped. Instead they’ve found an impressively curious catalyst to show off their mannered playing and sophisticated orchestration in the lingering influence of eighties pop, most explicitly with the bouncing bass and muted synth of Shiny Things. For all the sparkle of the studio and their fancy collection of toys – harp on Tightrope, marimba on Feathers - they never get swallowed up in grand arrangements, instead treating each melodious hook with reserve; a disciplined approach of when and where. They occasionally fall prey to paying tributes to musical peers, Tunguska's horns could easily be mistaken for a Beirut cover, but the overall result is of a group who’ve started with a solid reworking of their foundations from the ground-up, going on to add some beautiful aesthetics. 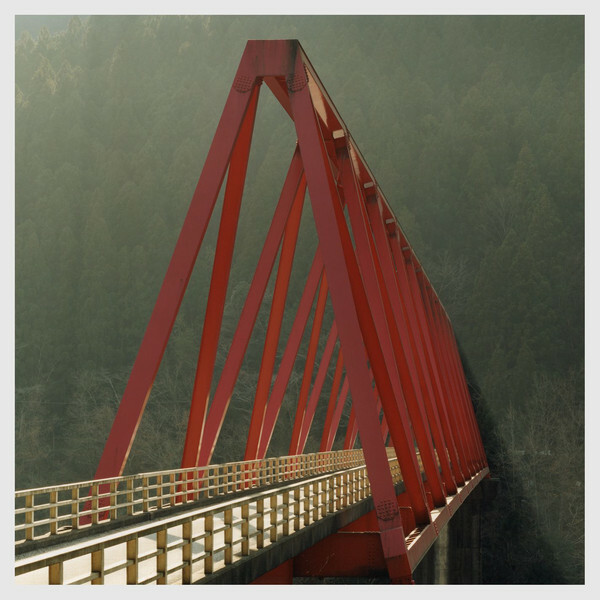 It’s fitting then, that a striking photograph of a Japanese bridge piercing a miasma of mid-morning light graces the album cover, as a stylish approach to structure is the most successful ingredient of their sophomore record. Whether they’ve burned similar bridges to their older fanbase, for better or worse, remains to be seen, but as a tilt to the mainstream, Rooms Filled With Light should do more good than harm.